Since Apple's MacBook first adopted the USB Type-C interface, the outside world has questioned Apple's use of such a wonderful interface so much that it will cause users much inconvenience. 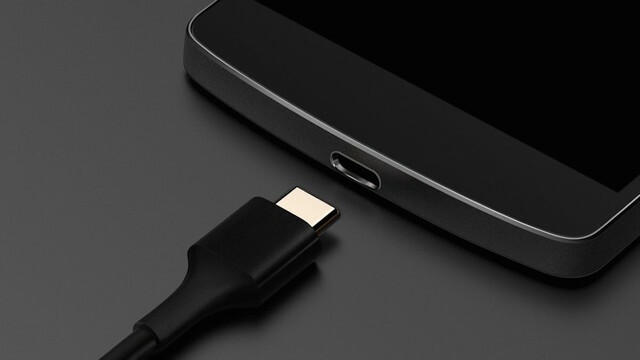 Who knows, in less than a year, Android manufacturers launched USB Type-C interface devices. Apple once again succeeded in driving the development direction of the industry, just like fingerprint recognition. But again, if it's not USB Type-C fire, can you really recognize it? Even if you look at the interface of the device now, can you really call their names, or do you know how they "plug" them? This kind of interface is most common, and everyone is familiar with it. All computers are currently compatible with this interface, including the U disk and so on. 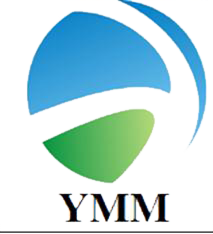 This plan is more to say two sentences, after all, it may gradually become the mainstream interface in the next few years. The first generation of USB was born 20 years ago, and no matter how to develop and evolve over the years, the speed of faster transmission is always its goal. 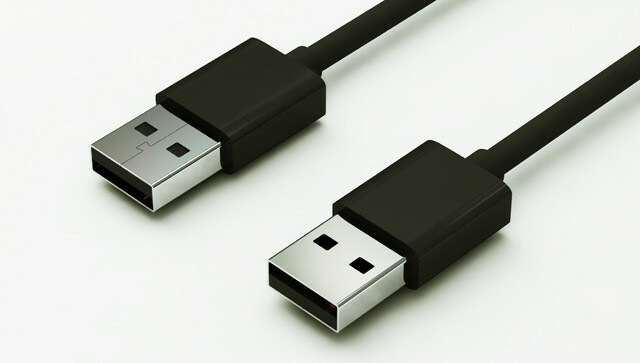 The USB Type-C interface is created based on the USB 3.1 standard, and its transmission speeds up to 2 times the USB 3, but why not be called a new generation of USB 4? Because the promotion is really too small, the previous USB 3 is more than 10 times faster than the USB 2. In addition, the USB Type-C interface under the USB 3.1 standard supports the maximum 100W power supply capability, which can fully meet the power demand of such devices, while on USB 3 it is 4.5w only. 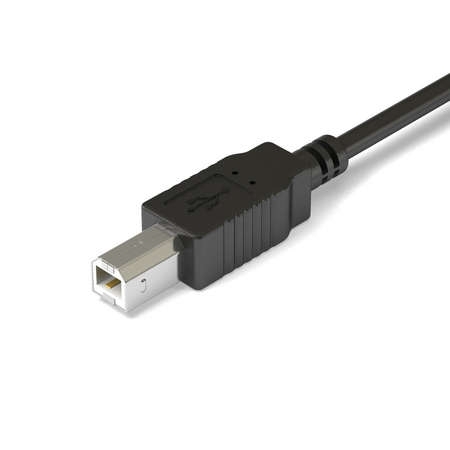 But here the editor would like to remind everyone that does not use this interface devices support the USB 3.1 standard, such as a mobile phone while using this interface, but it is still the standard of USB 2, the transmission speed is not so fast, but the advantages and can be inserted or some.